A devastating cyclone has swept through Mozambique, Malawi and Zimbabwe destroying almost everything in its path, killing and injuring thousands of people. Roads, bridges and crops have been washed away, homes have been submerged, forcing people to take refuge on rooftops. Torrential rain and wind is continuing to hit the area. An estimated 2.6 million people are affected in what the UN says could be the worst such disaster to hit the southern hemisphere. At times of major international disaster, World Jewish Relief leads our community to demonstrate our care and concern for those affected, inspired by the Jewish tenet of tikkun olam, repairing the world, which is at the heart of what it means to be Jewish. Reform Judaism supports this appeal and we encourage you to donate now via the World Jewish Relief website. 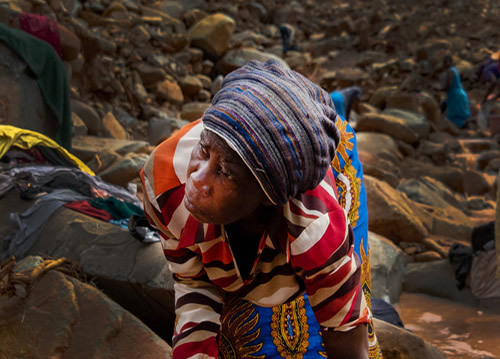 Rabbi Laura Janner-Klausner, Senior Rabbi to Reform Judaism: “Please give generously to World Jewish Relief’s appeal following the devastating cyclone in southern Africa. In the words of the Reform siddur, our prayer book, may we respond with generosity and compassion; may we help save lives of those in danger, alleviate their suffering and bring hope and help to all those who have survived and must rebuild their lives”.